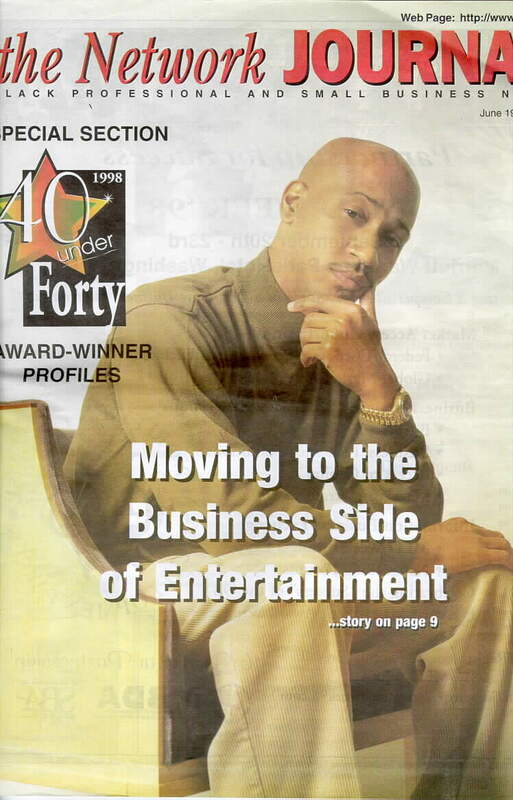 Dominican born Ronald A. Lawrence has sold over twenty-two million records in the hip-hop music industry as a record producer, according to theNetwork Journal,the black professional and small business newspaper's June '98 edition. A webpage was even created for Ronald(Ahmen-Ra)but was temporarily discontinued. Similar articles have appeared in August '98 VIBE Magazine,in February '98the SOURCE,in October/November '98-BLACK DIASPORA magazine. Ron or 'Amen-RA'(his rap name) was born in Goodwill, Dominica and is the son of Catherine and the late Sylvester Lawrence. "He has produced singles for Puff Daddy ('Been around the world'), Notorious B.I.G ('Hypnotize') and LLCoolJ ('Phenomenon'),and Mase among others in 1998" as reported in those magazines. Ron met Deric Angelettie at Howard University in the late 1980's They released two albums of their own in 1990 and 1991 under the name-TWO KINGS IN A CIPHER- on the Bahia/BMG label.Later on Ron and Deric worked with Bad Boy Entertainment under the leadership of Sean "Puffy" Combs better known as Puff Daddy. Ron has worked with a crew of Puffy's hiphop music makers and writers(The Family or Hitmen) who churned up a number of hits in the last two years. Ron along with Deric Angelettie recently received the New Horizon Award for the 1998 PRODUCER OF THE YEAR.The awards were handed to them by famed musician, "MTUME", at the NY Hilton Hotel, in June, 1998. Although he is still associated with Bad Boy Entertainment, Ron has started his own Ron Lawrence Productions and THE RON LAWRENCE FOUNDATION to benefit Black and Latino businesses get off the ground.